Pollen production is a critical part of the plant reproduction process. Pollen is produced in a male flower's stamen, and it is a powder of grains that produces the sperm seeds of plants. 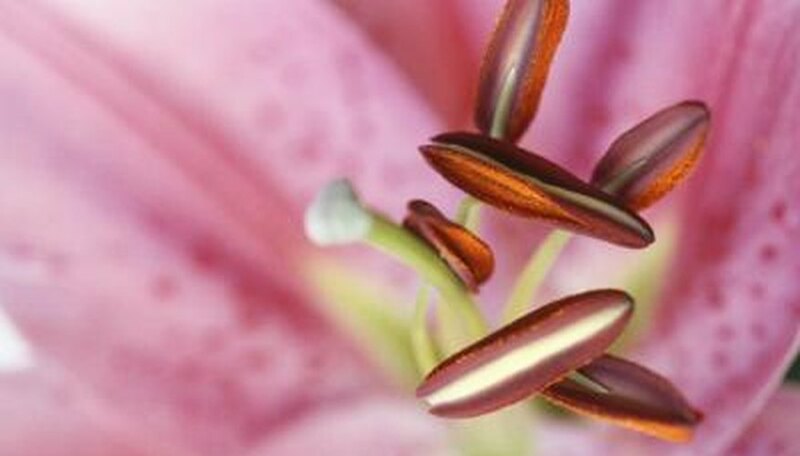 The stamen is the male organ of the flower and contains a small stalk called a filament. The pollen is often spread by the wind or by insects when they land on a flower--a process called pollination. Pollen will often stick to an insect such as a honey bee, which aids in transferring the pollen to a female flower's pistil. Pollen production is helpful for bees, which rely on pollen as a source of protein. 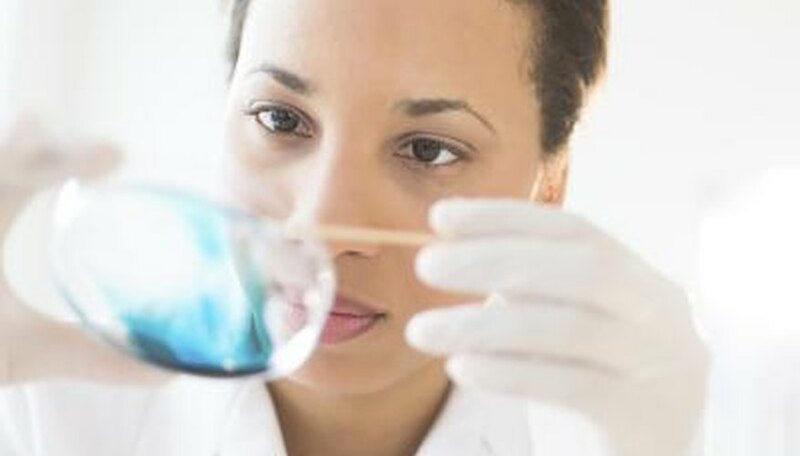 Also, for people with allergies, pollen production and dispersal can manifest itself in the watery eyes and runny noses associated with hay fever. Identifying pollen is difficult without a magnifying glass because of the small size. Pollen is shaped differently depending on the type of plant from which the pollen originates. 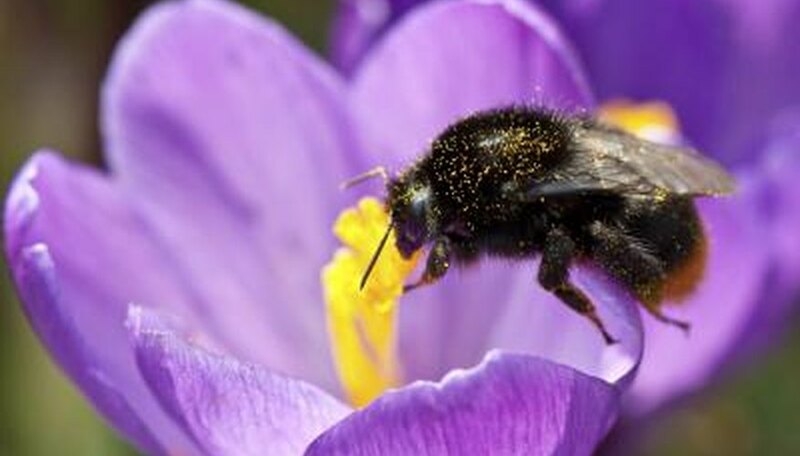 For example, the pollen produced by Entomophilous plants is a sticky, protein-rich pollen attractive to bees--it is designed to aid the pollination process. There are two distinct walls in the outer layer of pollen grains. The outer wall consists of a resistant layer called the exine. The exine maintains its form while the pollen travels from one flower to the next. The inner wall is called the intine and is made of cellulose similar to a plant cell wall. 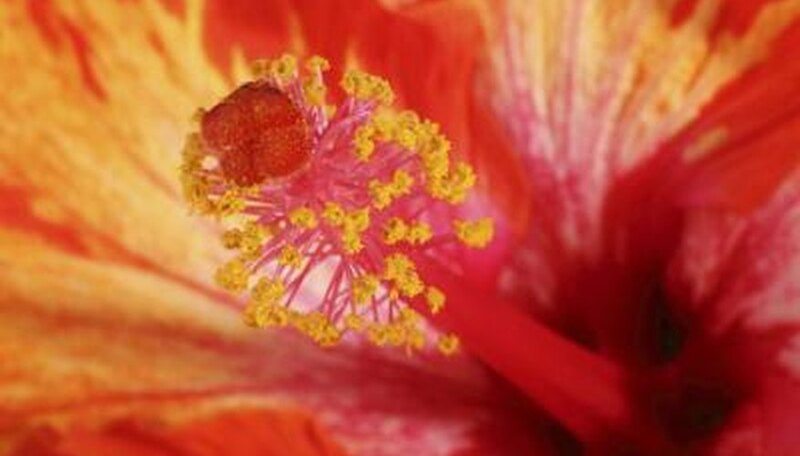 The location of pollen production is dependent on the type of flower producing the pollen. Pollen is produced in the anther of an angiosperm flower, the male cone of a coniferous flower or often in the male cone of other seed plants. Some plants contain both male and female reproductive cells and can self-pollinate. These are called perfect flowers. Researchers are examining threats to bees and other pollinators, which could affect a plant's ability to reproduce. Scientists in some regions of the globe have noted a decrease in the number of honeybees, which could influence the numbers and diversity of plants in a region. According to a report by the North American Pollinator Protection Campaign, the estimated benefit to Americans by pollinators is approximately $14.6 billion each year. 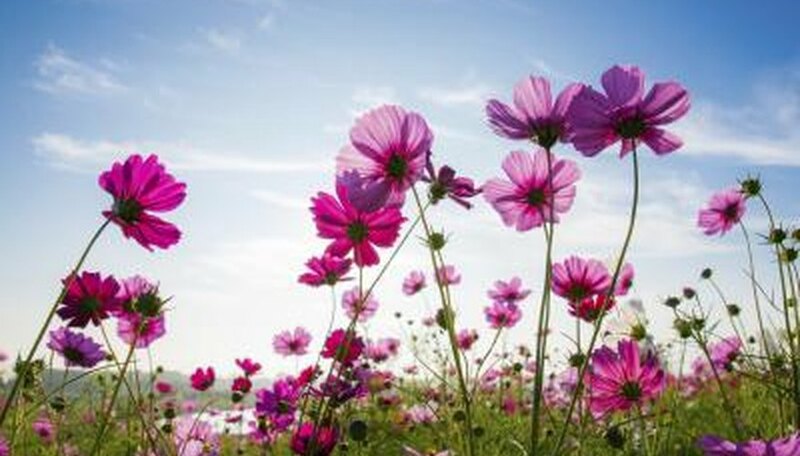 What Are the Four Basic Parts of a Flower?